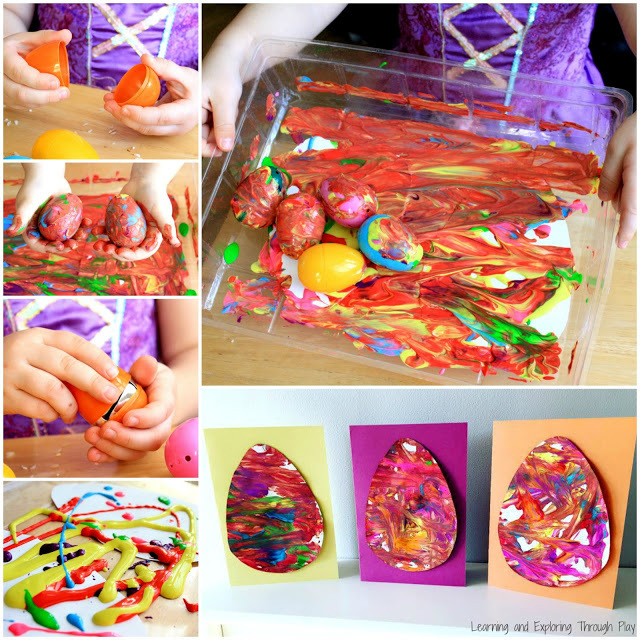 Today I am bringing you a little Easter egg craft post, my twin girls love crafts and can spend hours with the craft box out and coming up with some amazing crafts! 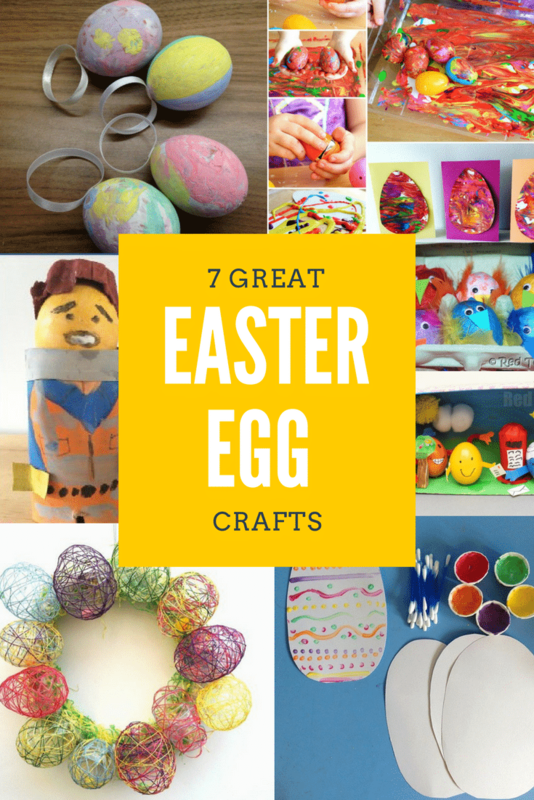 With the help of some other bloggers, I have put together 7 great Easter egg crafts for you to try. Let me know if you give any a go! 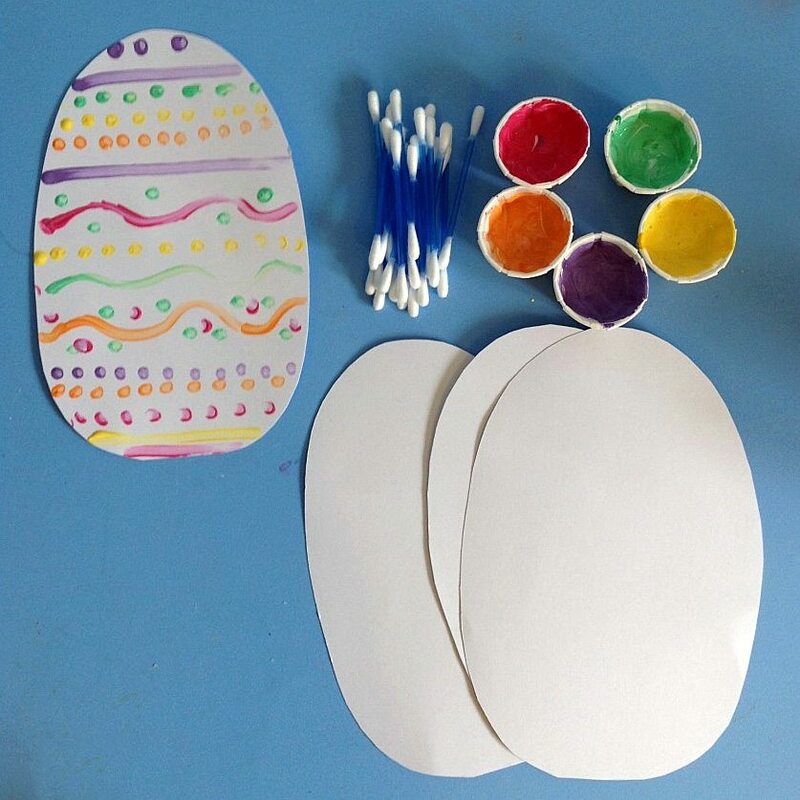 Thank you for all the bloggers who worked with me on this post, they all look great fun to do and I am sure we will be having a go over the Easter holidays. 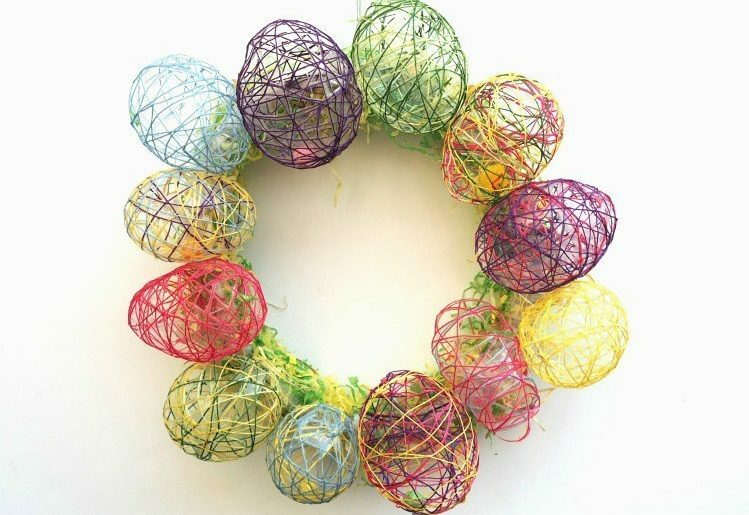 Some great ideas here for Easter based fun for the kids, although some of the ideas like the Mr Men and the tissue paper chicks could be made any time. 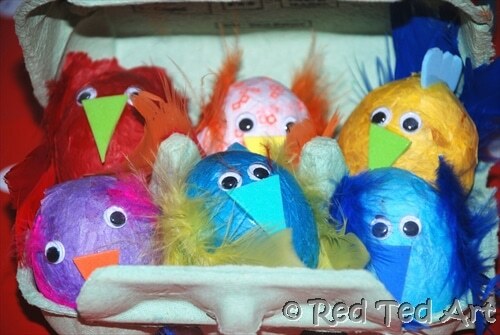 The tissue paper chicks looked more like the angry birds to be honest which is cool and as a plus you can tell the kids they can make their favourite characters from there too! Thanks for the inspiration and the great photography! No I hadn’t either! Makes you think of all the other items that you could use! 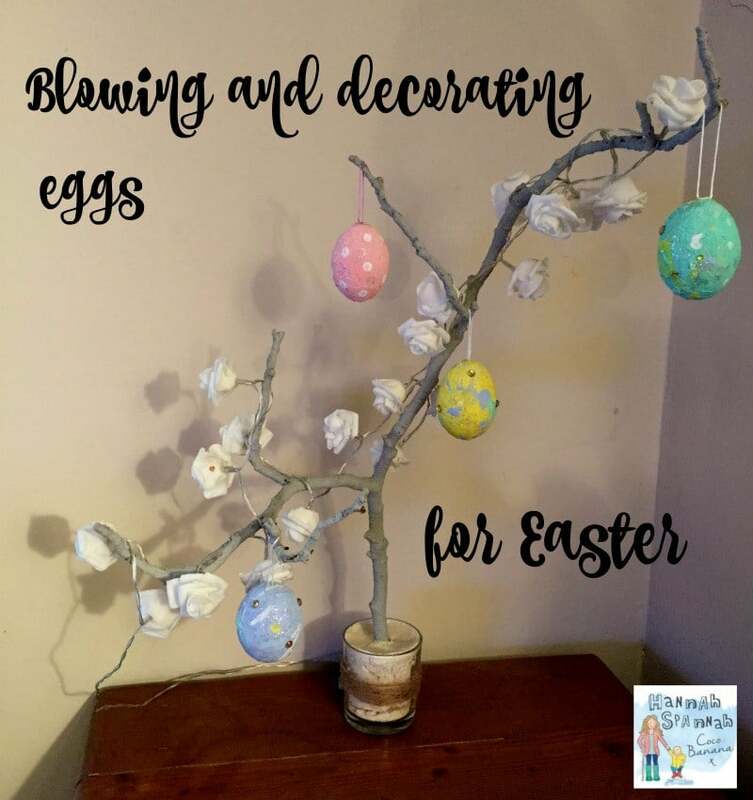 I think I need a egg tree in my home this year! It’s lovely isn’t it, I would happily have that on my door! These all look fantastic. Being a little busy the week before easter 😉 this will be the first time in years we haven’t done nests, bonnets, blown eggs etc etc!! We still be decorating though as that’s big here! I haven’t got a Easter bonnet to do this year either! Wahoo! 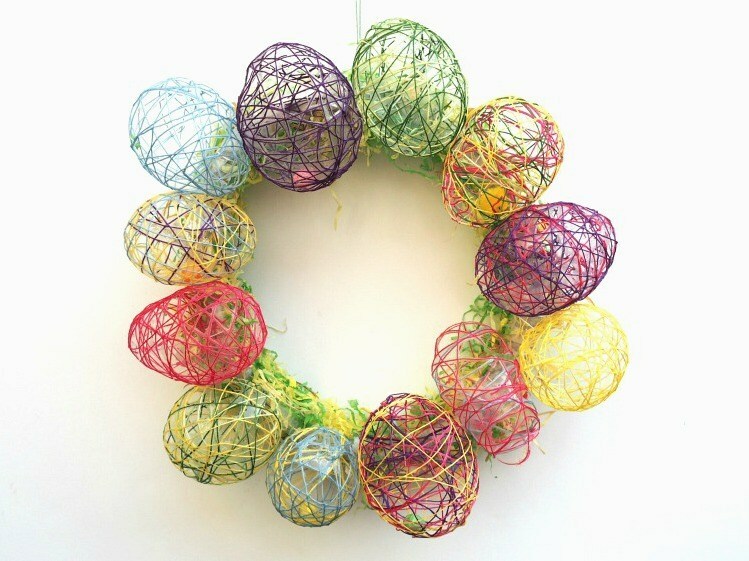 What great ideas I’m hoping to do some Easter crafts with Blake. He isn’t much into crafts though so makes it tricky. 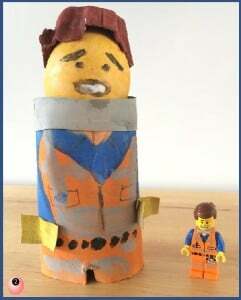 Ah my son never really liked crafts either! Oh yes Easter baking is a must! 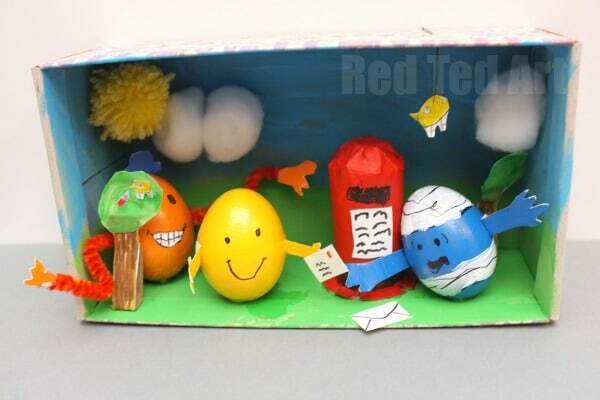 Everything tastes so nice at Easter! !